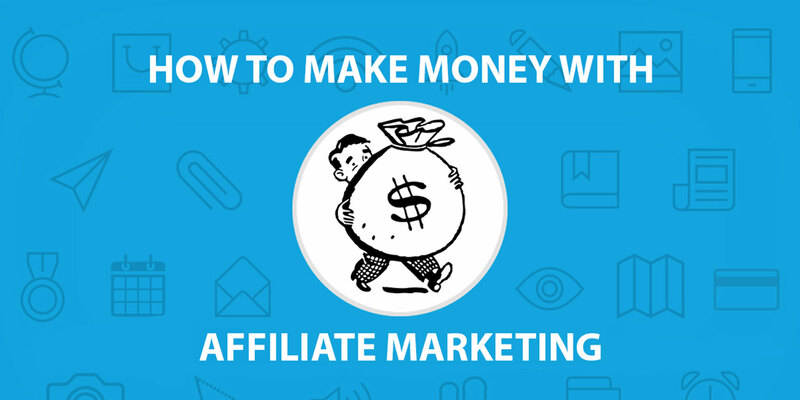 An affiliate program is a revenue sharing program where the affiliate (that’s you) drives traffic to a merchant’s web site (that’s the Attraction Methods website) in exchange for referral commissions. 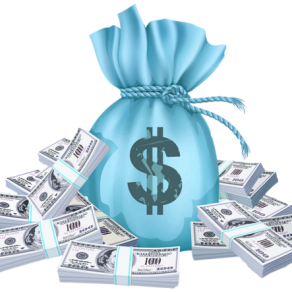 With Attraction Methods, you earn about $58 – $350 per sale from referrals. An affiliate link is a special URL which directs visitors to a website. Each affiliate receives trackable URLs that record the referred clients to the Attraction Methods website. The URLs can also be used for banners, text links, reviews and other promotional material. You can promote Attraction Methods through your website or other external sources. For example, you can post affiliate links on other search engines, internet forums, Twitter, Facebook and LinkedIn, recording videos. Alternatively, you can simply email your friends the affiliate link to our website. You will get paid when any of the visitors that you refer makes a purchase or signs up for a workshop. I Earned A Commission Selling Items. When Will I Be Paid? Expect to receive affiliate share payment between the 2nd and 15th of the following month. Can I Buy One Of Your Items Using My Own Affiliate Link? We do not allow you to purchase items through your own affiliate links. Can I Promote Items On More Than One Website? Yes, absolutely. You can promote our products across one or all of your websites. The more links and content you share, the more qualified visitors you’re likely to send us — and this should translate into higher conversion rates. It’s absolutely free to join the Affiliate Program. There’s no charge to apply and there’s no minimum sales requirement. I Don’t Have A Website. Can I Participate In Your Program? Yes, you can. You can post content, videos or reviews on your Social Media Pages along with your affiliate links to send traffic. You can send email to your friends or advertise. There are many ways to send traffic and earn money. If you need help, feel free to email us at support@attractionmethods.com and we will gladly help you get going. SIGNUP RIGHT NOW AND START MAKING MONEY! !